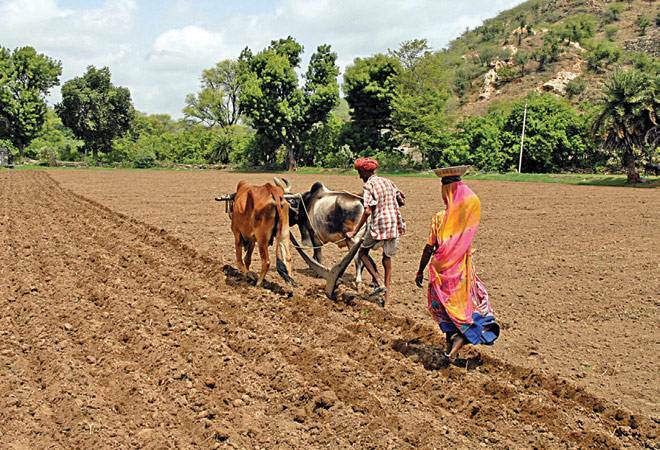 The government announced a Krishi Kalyan Cess of 0.5 per cent on all taxable services effective from June 1 this year to fund farm initiatives. It also proposed cut in excise duty on irrigation pumps and soil nutrients besides slashing import duty on cold storage related equipments. “I propose to impose a Cess, called the Krishi Kalyan Cess, at 0.5 per cent on all taxable services, proceeds of which would be exclusively used for financing initiatives relating to improvement of agriculture and welfare of farmers,” Finance Minister Arun Jaitley said while presenting the Budget for 2016-17. For expenditure on agricultural extensions project, he proposed to amend section 35CCC of the Income-tax Act to restrict the deduction to 100 per cent from financial year 2017-18 (Assessment Year 2018-19). To encourage cold storage facilities in the farm sector, Jaitley exempted service tax on all facilities provided by the state-run National Centre for Cold Chain Development effective from April 1. At present, the service tax rate is 14 per cent. Krishi Kalyan Cess should be levied and collected @ 0.5% in accordance with the provisions of Chapter VI. This cess would be levied @ 0.5% on the total value of services for the purpose of financing and promoting initiatives to improve agriculture. The Krishi Kalyan Cess so levied shall be in addition to the Service Tax and the Swachh Bharat Cess. The proceeds of the Krishi Kalyan Cess shall first be credited to the Consolidated Fund of India and the Central Govt after due appropriation made by Parliament in law in this behalf, utilise such sums of money of the Krishi Kalyan Cess for the purpose specified above. The provisions of Chapter V of the Finance Act 1994 and the rules made there under including those relating to refunds and exemptions from tax, interest and penalty shall, as far as may be, apply in relation to the levy and collection of the Krishi Kalyan Cess on taxable services, as they apply in relation to the levy and collection of tax on such taxable services.